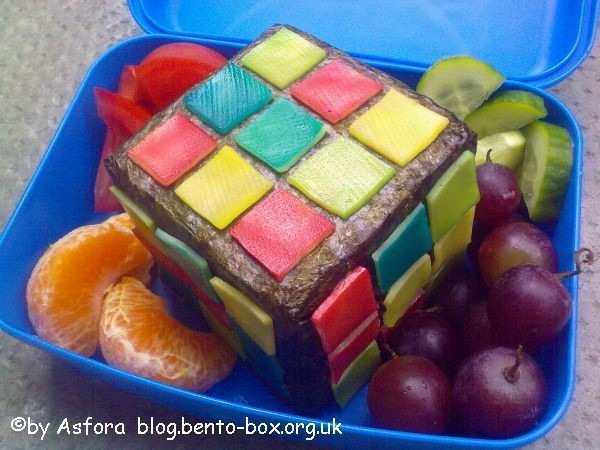 BENTO, as many of you already know, is the Japanese word for lunchbox. 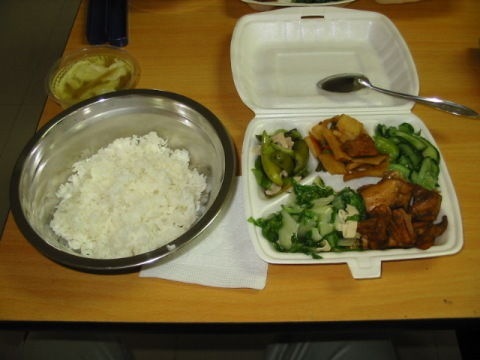 These days, it’s not uncommon to see co-workers, friends, and relatives taking lunch to work. You can eat healthy, cheap, and spend you hard earned money on something worthwhile…like beer. 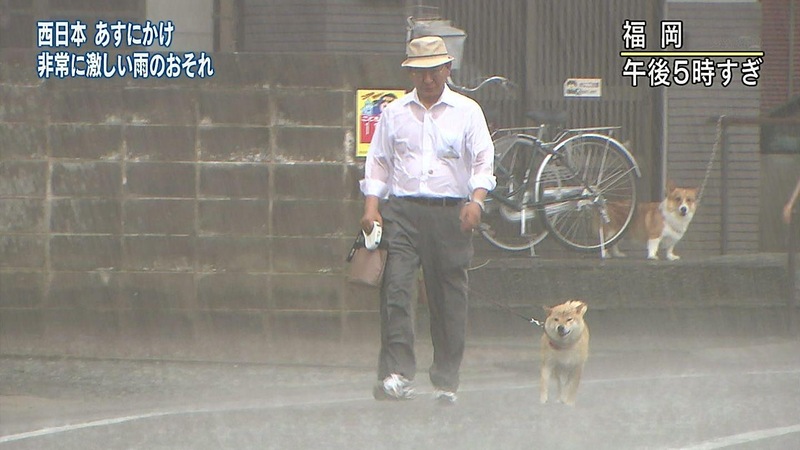 In Japan, lunch, …or food in general, is a big deal. 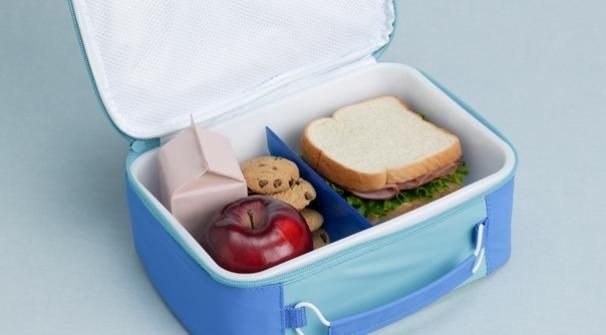 Mothers take great pride in packing healthy lunches for their kids. 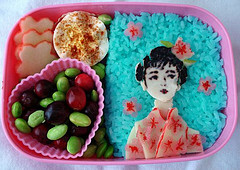 As this passion grew stronger, we witnessed the birth of a whole new form of art…BENTO ART. 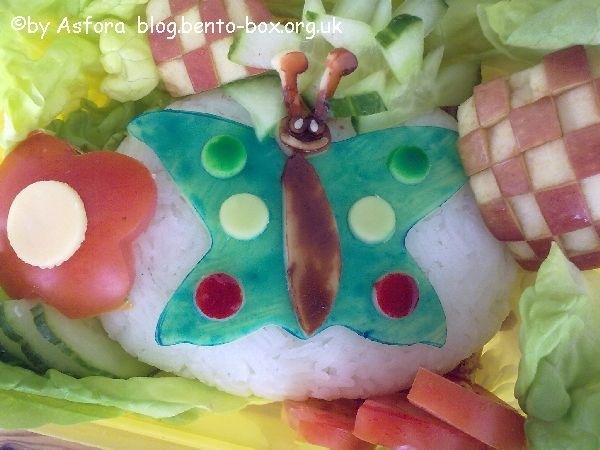 Bento art originally started off as a way to make the kids smile when they opened up their lunch boxes. It was a time to thank mom and to feel warm and fuzzy. What would make my kid happy? What do they like the most? It was about Mother’s pride at school. Who had the most talent? 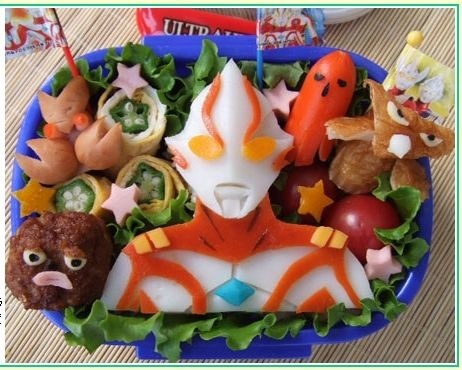 Who had the best Bento? Who had the best technique? 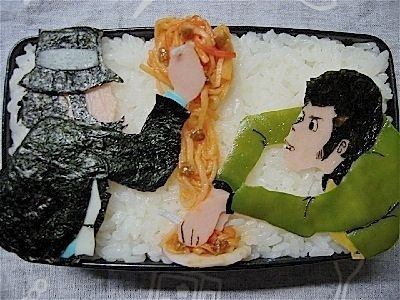 As news of this unique and cool art became popular, people all over the world began making their own Bento art. Somehow though, it just doesn’t look or feel the same. 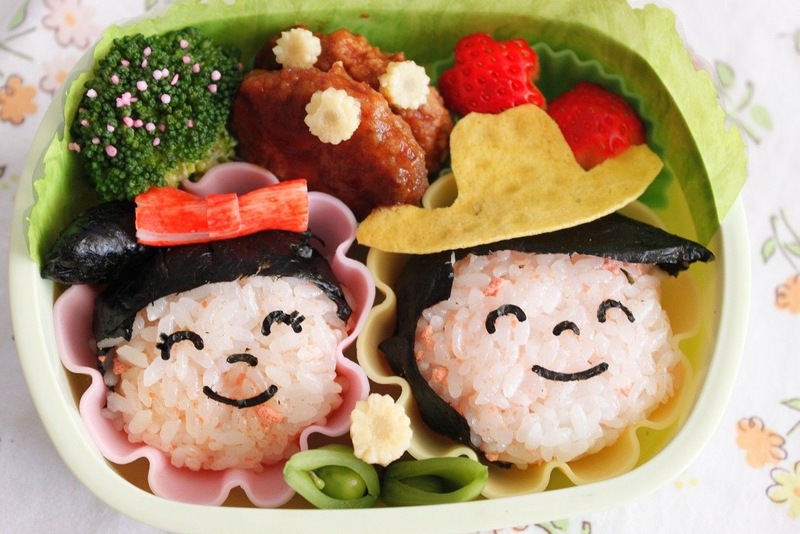 This one pays homage to the Japanese ancestry and although very nice, I would never give it to my kid because they’d get beaten up at school for taking such a lame Bento. What food is light blue?? 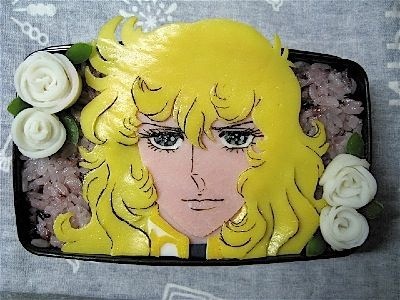 I guess when you compare the affectionately made Bento art with school provided food, Bento’s are the way to go. 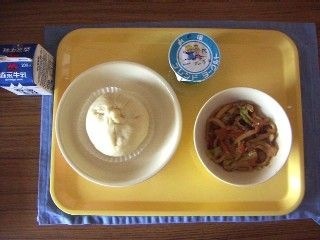 This one above is a “starter” bento from a school in Sendai. 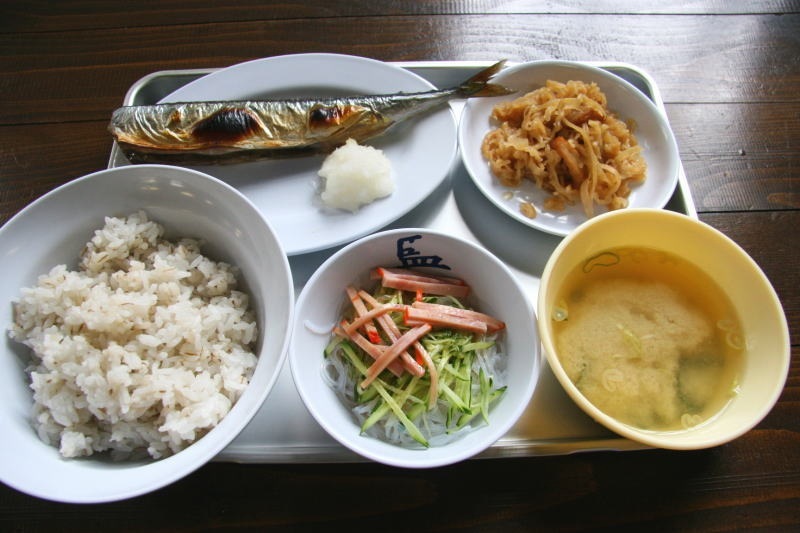 Lunches in Korean schools look real healthy with a wide range of nutritious food. 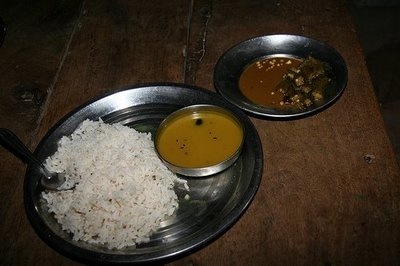 Indian schools rock the curry. Despite tasting better when eaten by hand, it looks like kids have to use the spoon. 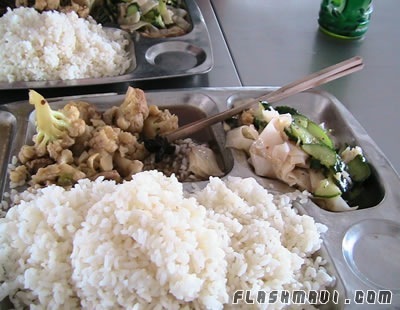 Chinese schools serve something that looks like Panda Express take out food. This is another Chinese school selection. All in all, nice volume. As we get into Europe, France in this case, we see the first signs of instant food. The sauce packets. A few things we notice…no greens or soup. I thought France was a culinary power!? 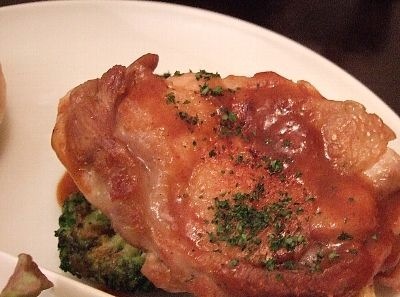 England does a bit better with this chicken. 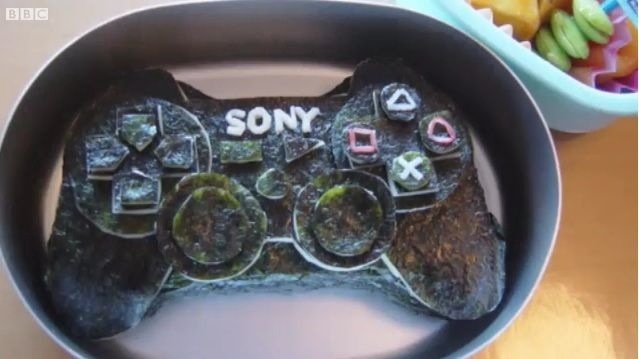 Looks great but does it taste good? 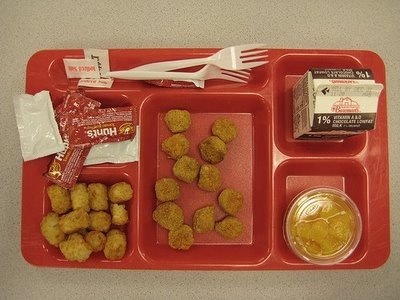 This seriously doesn’t look like school food, but like a TV dinner for a 250 lbs lumberjack. 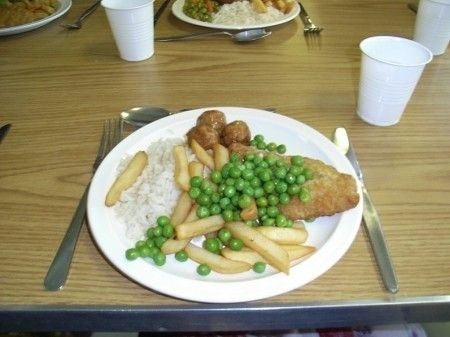 It must be the green peas randomly scattered all over the french fries that scream unhealthy. At least this one has greens. 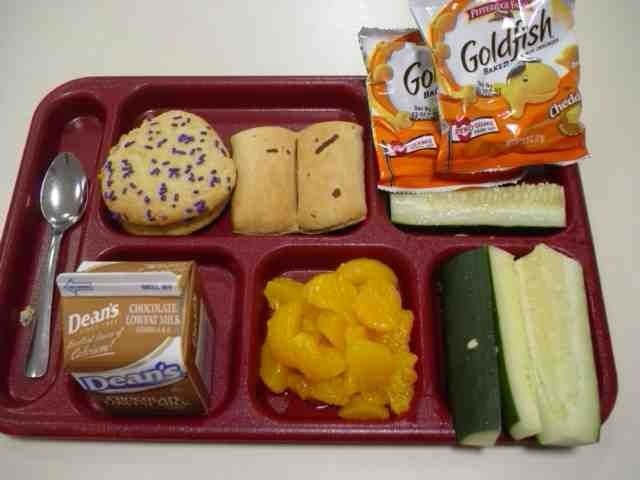 But the winner for unhealthy, bad tasting, thoughtless, and just plain wrong school food goes to the US. They couldn’t do any better than this?? 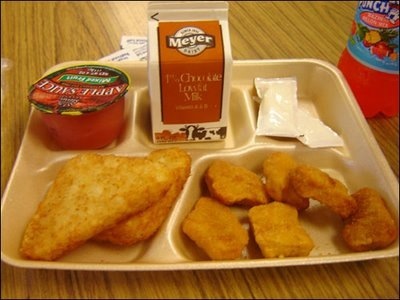 I grew up in the 70’s-80’s eating this crap and it tasted bad back then! There’s a cucumber…is that the salad? Cookies or canned fruit…maybe the chocolate milk with 1000 calories. 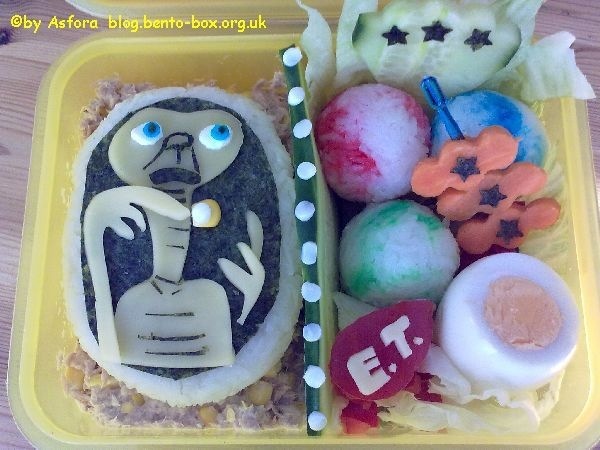 Going back to the Bento art, you begin to see how much thought and time went into them. 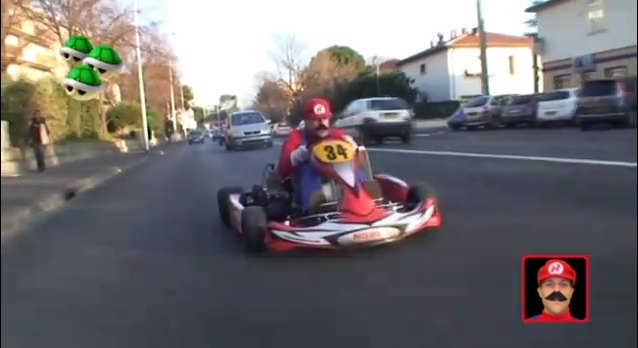 This would definitely get some attention at school. 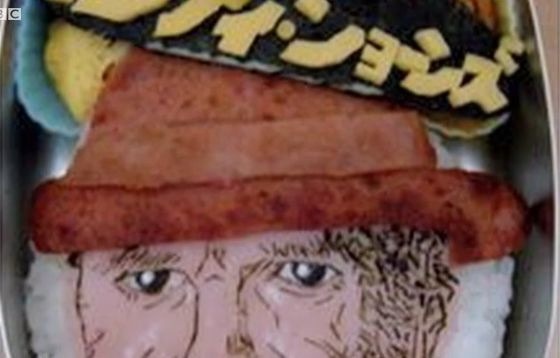 With a limitless choice of Bento art themes, it’ll be interesting to see how this art evolves. 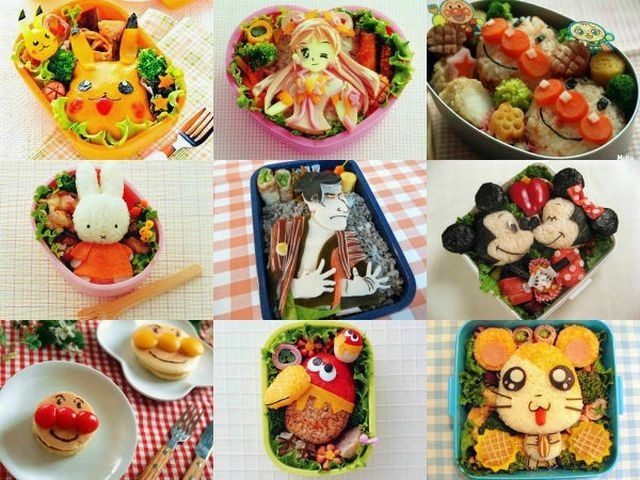 Maybe we could cover the annual Bento art competition! Kids deserve to eat healthy as their bodies grow. 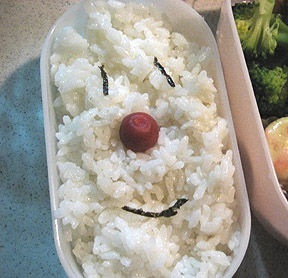 Something like this bento above. 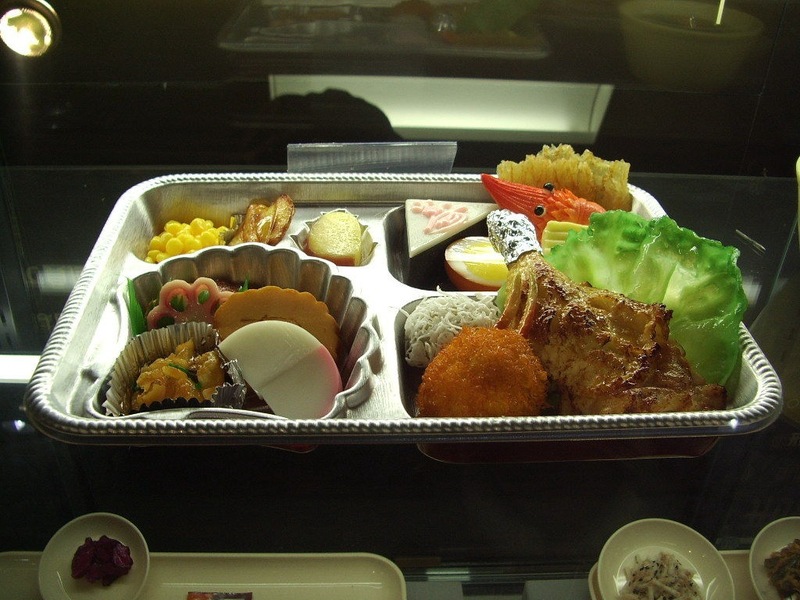 But in actuality, the 2 bento’s from above are from JAPANESE JAILS. In the end, hats off to all the hard working mom’s who’s desire to please their chidren spawned a whole new type of art. 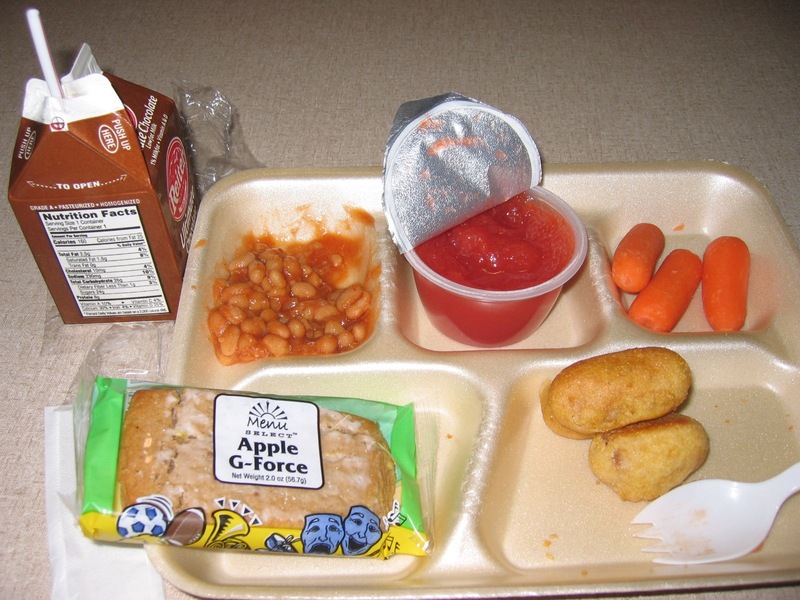 Shame on all the school administrators who serve crap to kids and wonder why they get fatty. Where you at Tosh? 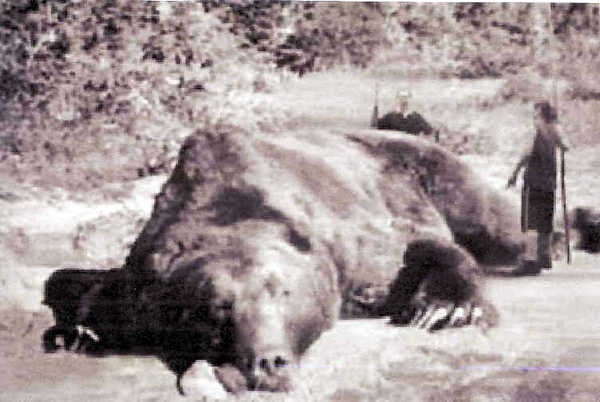 Merry Christmas yo! Happy New Year! I’m gonna add more car stuff to my plate this year so I should be around more! Thanks for the wishes!